NYP Dragons Water Polo Club is a community club committed to making water polo enjoyable for all its members. We foster a competitive spirit but always believe in competing with integrity. No matter whether you are new to the sport or an experience player, there is always room to learn and grow both in and out of the pool. At NYP Dragons we are dedicated to finding those opportunities to improve which is facilitated by our fantastic team of coaches. 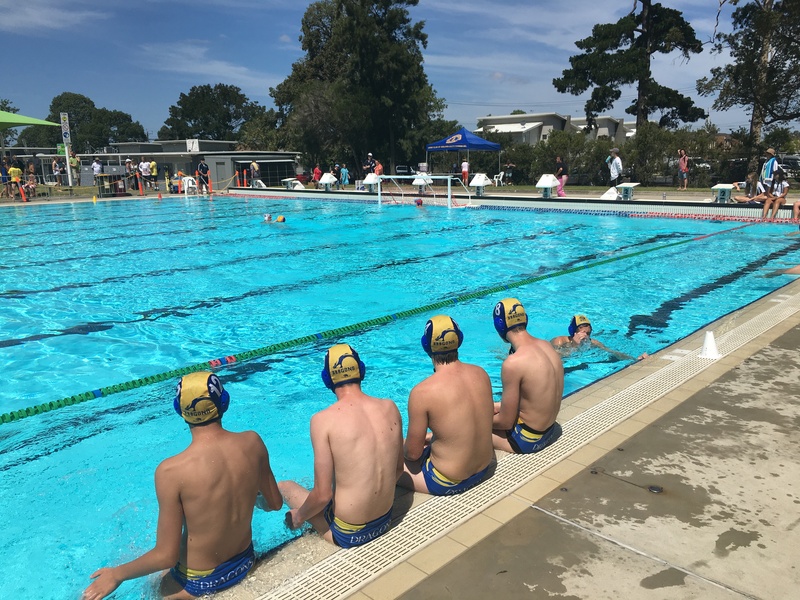 We truly believe that learning and playing water polo should be challenging, rewarding and, above all, plenty of fun.